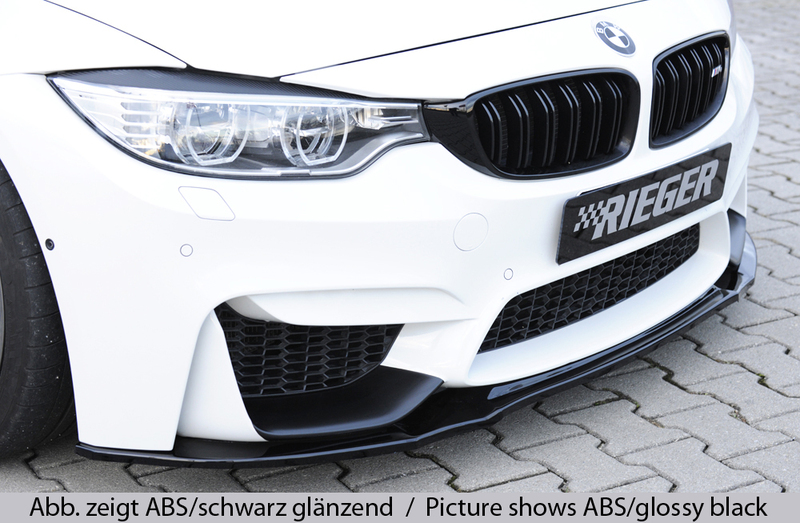 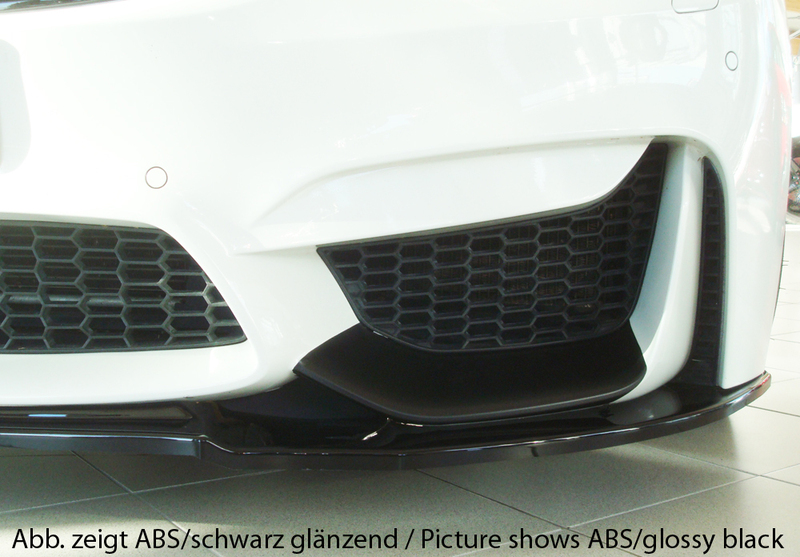 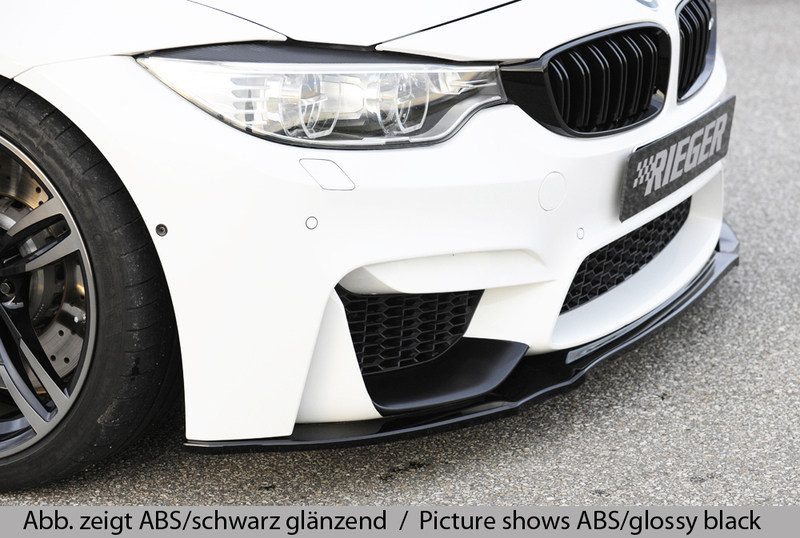 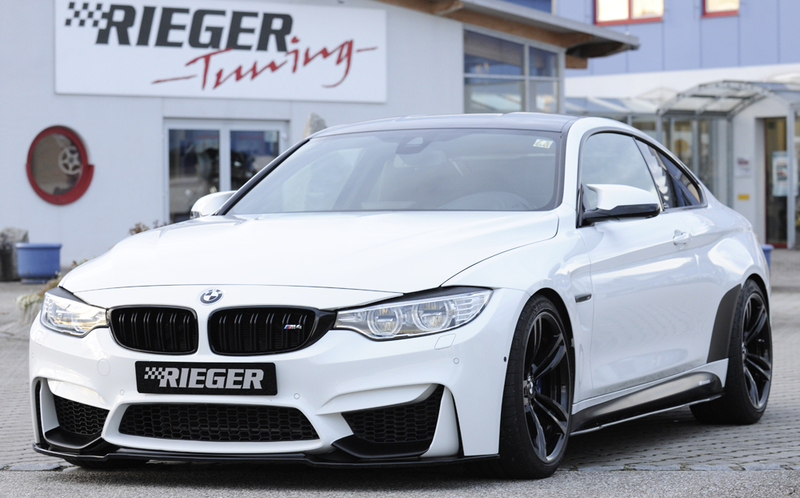 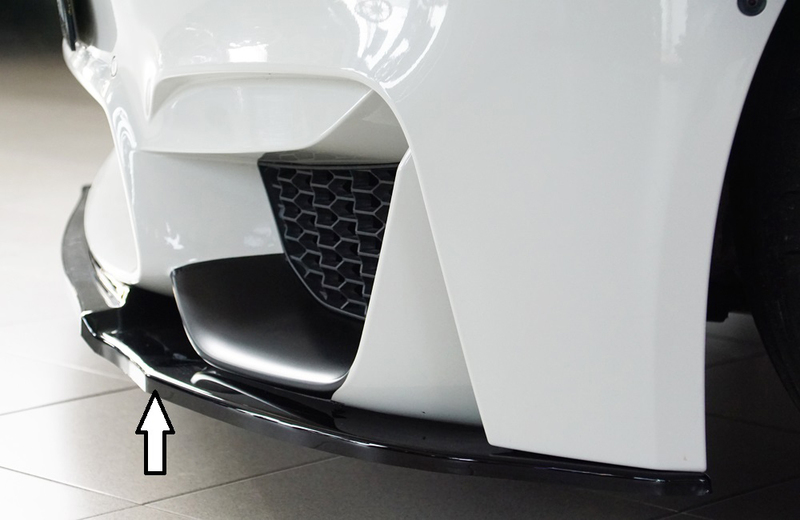 Only suitable for vehicles without BMW M-Performance front attachment (carbon) to orig. 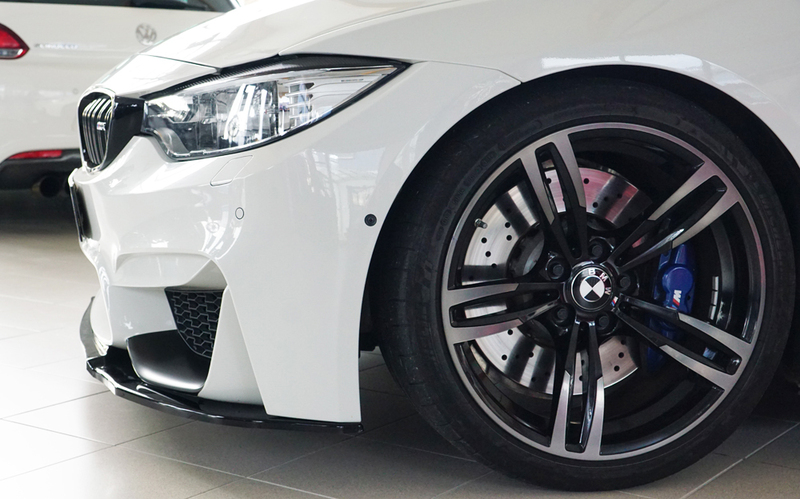 M-front apron. 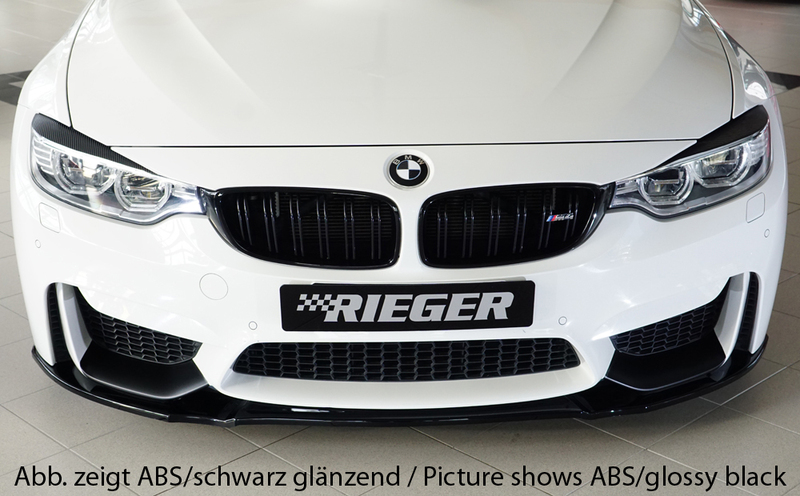 General operating license up to V-max: 280 km/h.